Diagnostic Services – BAS Remaps, Powering the Landrover tuning world! 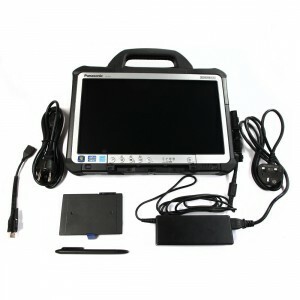 At Bell Auto Services we use the most up to date diagnostic equipment available from JLR, the dealer level SDD tool and have full access to the JLR TOPIx system for all of your vehicle’s diagnostic information needs and support, as well as being a JLR accredited user. 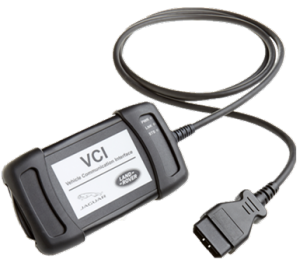 We offer the full diagnostic services from resetting a service indicator all the way through to new key configuration and full ECU programming, including reprogramming a new ECU specifically to your vehicle when required as part of a diagnostic repair on a faulty car. We have been specializing in this area for many years and have a well known name for deep fault finding and electronic and wiring repairs. Indeed, we often receive calls from Land Rover technicians asking for assistance in areas or faults they have not covered or seen previously and this is due to our extensive knowledge and experience of these systems. So be assured, whatever the issue, we have the diagnostic equipment to assess, advise and, where possible, to fix electrical problems.